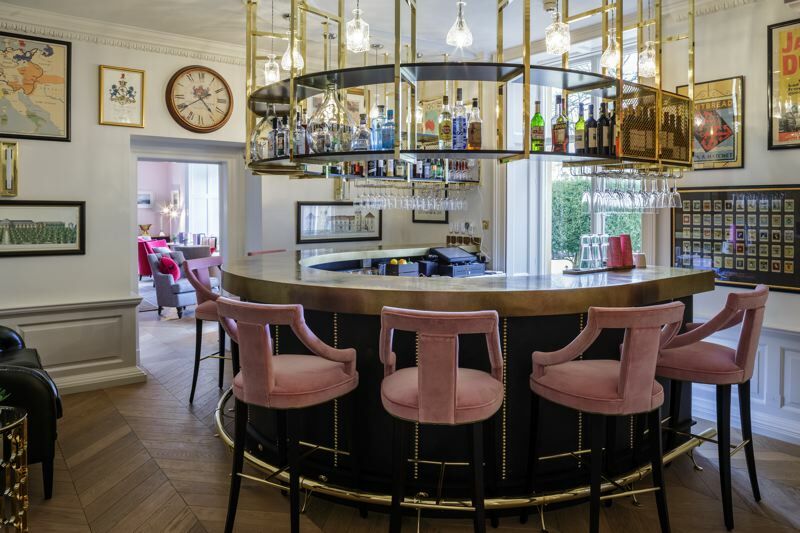 Situated in one of England’s prettiest villages, The Slaughters Manor House is a beautiful 17th Century manor house, combining striking interiors with traditional charm, attentive service and one of the most acclaimed restaurants in the Cotswolds. 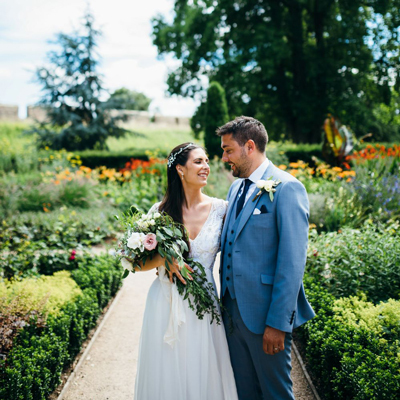 With five acres of enchanting gardens and lawns, this luxury country house hotel is an opulent backdrop for your wedding day. If you want to travel by train there is a direct service from London Paddington to Moreton-on-Marsh, the nearest airports are Bristol International and Birmingham. 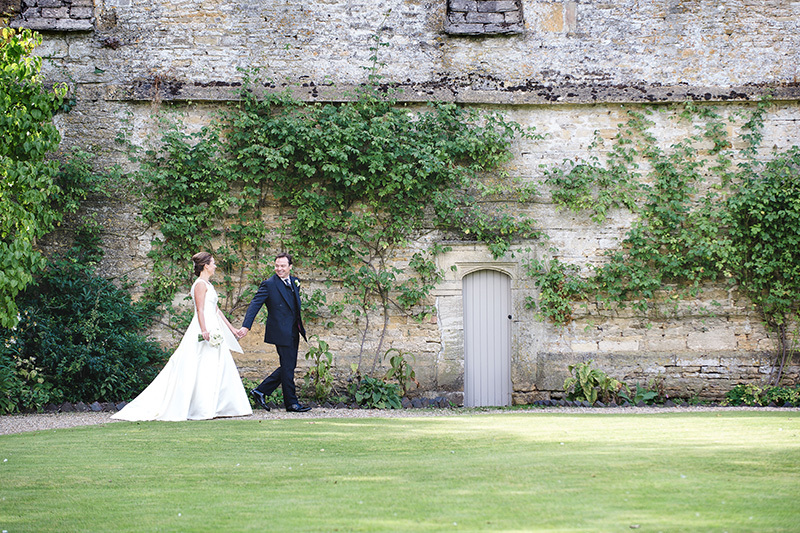 At The Slaughters Manor House, they promise an idyllic setting for your perfect wedding. 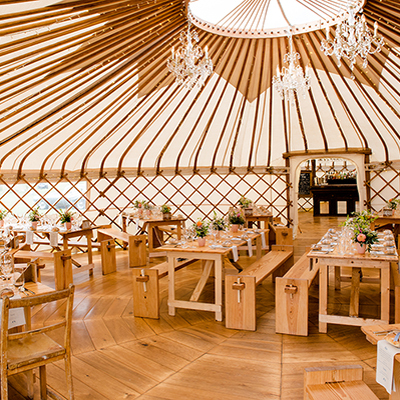 Whether you dream of a lavish gathering of your nearest and dearest, or the decadence of being ‘Lord and Lady of the Manor’ for a weekend, The Slaughters Manor House offers everything you need for a magical celebration. 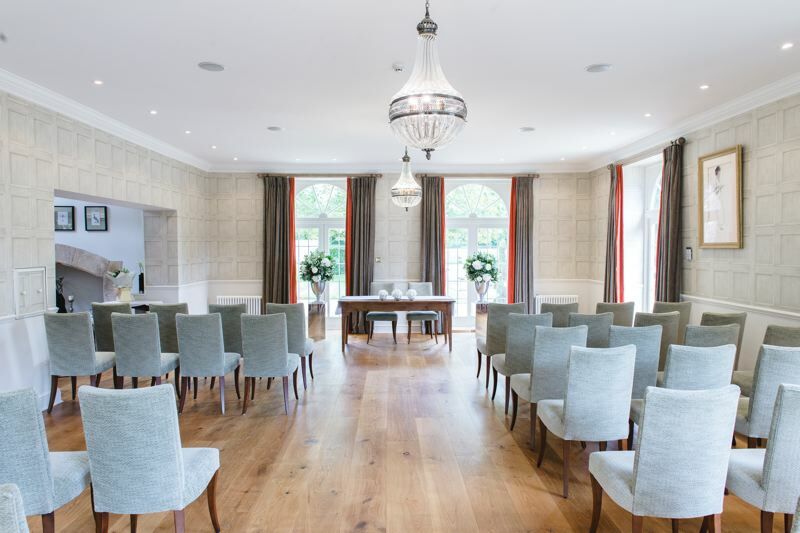 The spacious Restaurant is the perfect setting for exchanging vows, with views of beautifully manicured lawns and the elegant Oxford Room creates an exquisite venue for your reception. With fairytale architecture, lavish interiors and unrivalled views, The Slaughters Manor House will ensure your wedding is a day to remember.